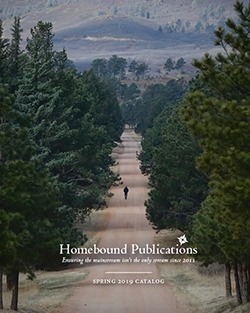 Browse through the entire library of Homebound Publications and its imprints, Little Bound Books and Owl House Books, free on issuu. Are you a retailer? Contact us and we’ll send you a print edition. Collectively through our imprints, we publish between fifteen to twenty books each year and we have almost seventy-five titles distributed worldwide. Over the years, our authors have received dozens of awards including: Foreword Reviews’ Book of the Year, Nautilus Book Awards, Benjamin Franklin Book Awards, and Saltire Literary Awards. Highly-respected among bookstores, readers, and authors alike, Homebound Publications has a proven devotion to quality, originality, and integrity.